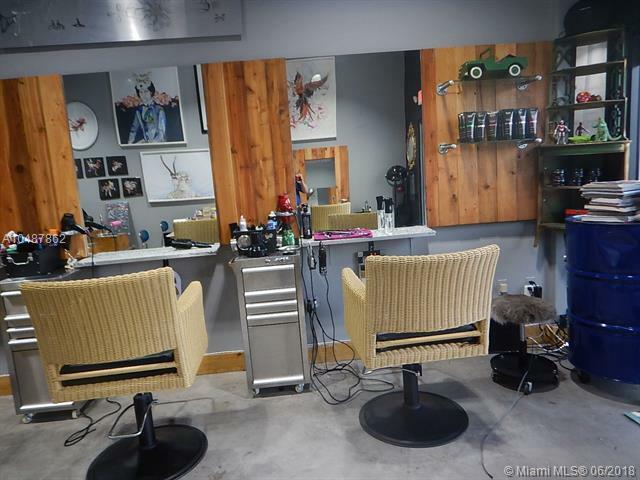 Hair and Nail Salon for sale in South Beach. 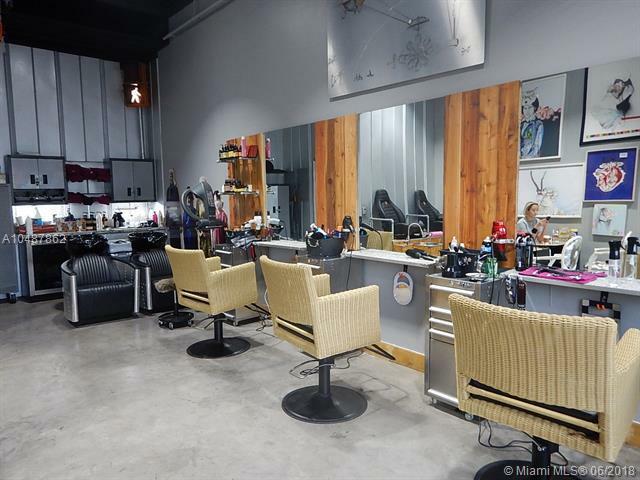 PERFECT OPPORTUNITY to own a modern salon located in the prime Sobe location with FREE parking. 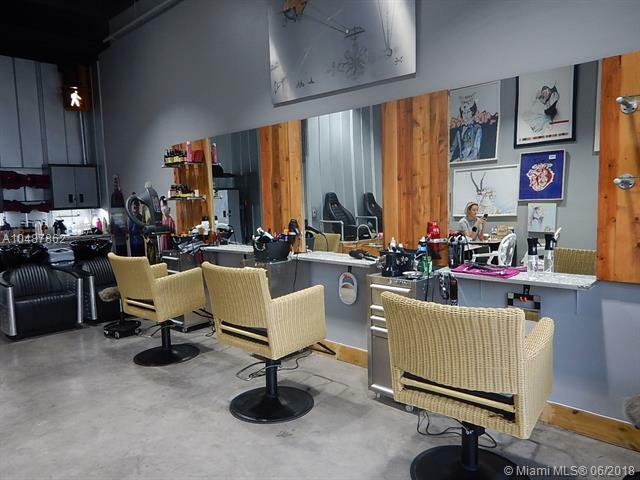 Equipment includes 4 stations, 2 Manicure, 2 Pedicure and 2 Shampoo stations. Located right off 5th Street gateway entrance. Surrounded by condos and residences. 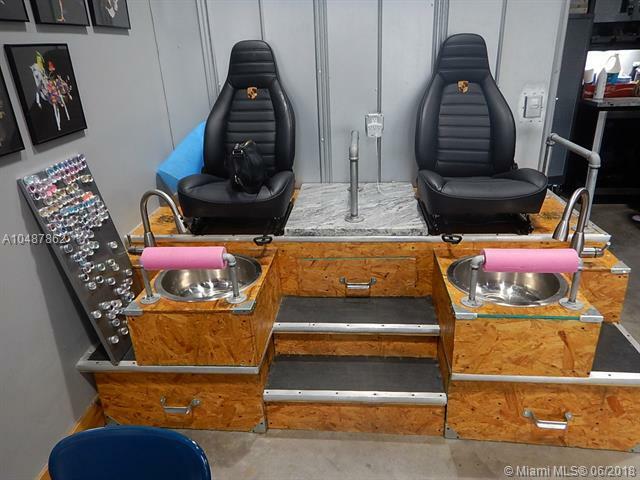 Perfect for owner operator. Turnkey business opportunity. Affordable lease. Sold as asset sale. Call today. In an effort to respect the privacy of the owner and patrons, please refrain from contacting any of the employees or owners. Confidentiality agreement required.